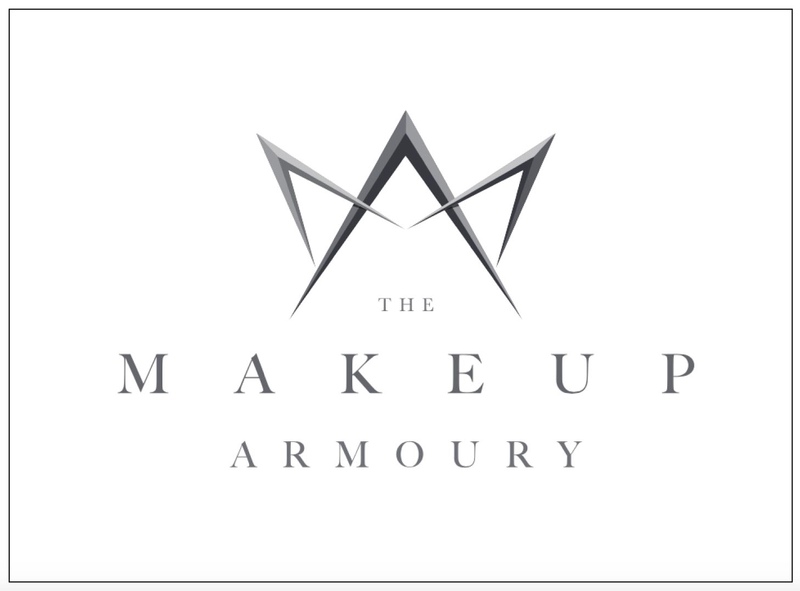 The Makeup Armoury was established in 2016 by seasoned veteran of the film and TV industry, Jan Sewell, reinforced by her dedicated and clued-up team of makeup aficionados. “Our sole determination is to equip makeup artists with the highest quality products. We believe that to create perfection, an artist needs to have the right tools at their disposal. We are a community who seek to fortify makeup artists, providing endless support and consideration. Our aim for the company is not only to be the most efficient and reliable pro shop in the UK, but also to be a supportive and educational community. Pop in to use our studio space free of charge, scour our shelves for the latest products or simply come and have a coffee and a chat with one of our fervent makeup gurus! The makeup industry with all its effervescence and ingenuity can be relentless and ruthless – this is where we come in.